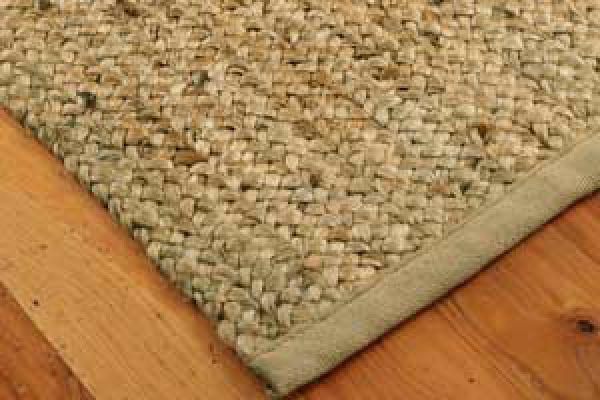 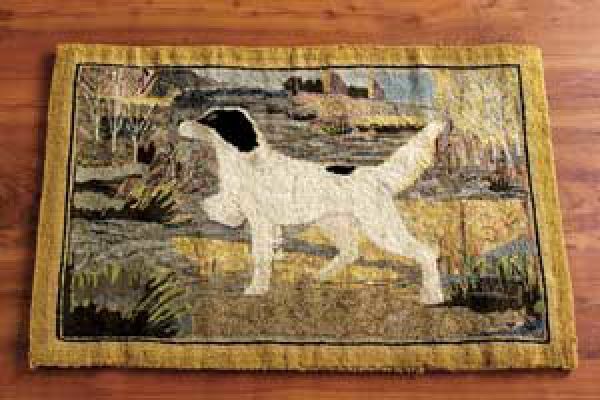 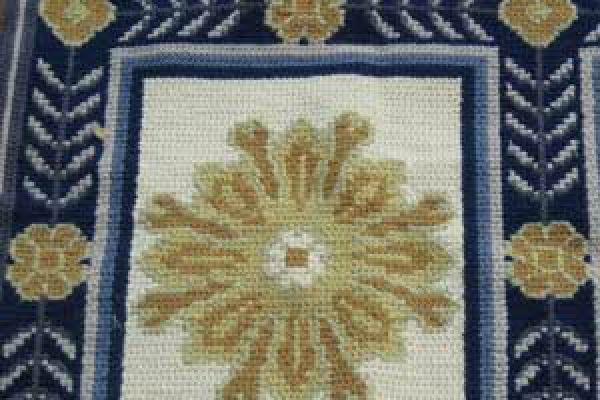 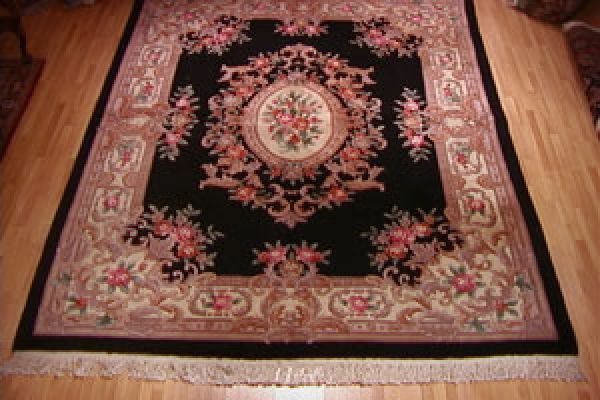 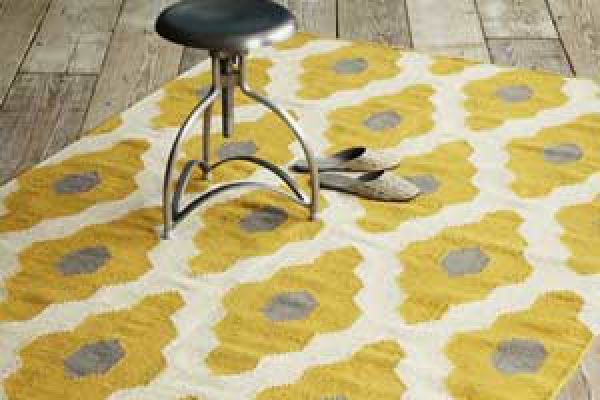 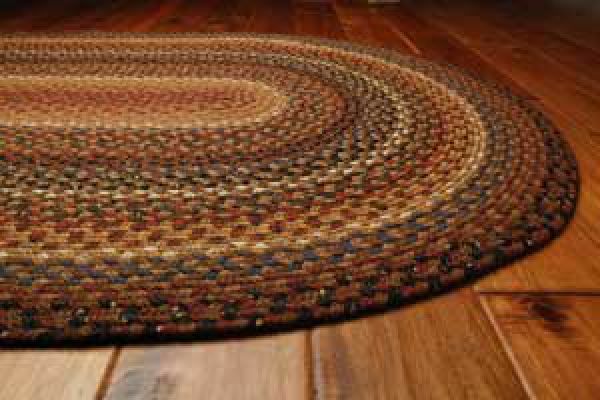 There are many that would like you to believe that your valuable area rugs are safe with them. 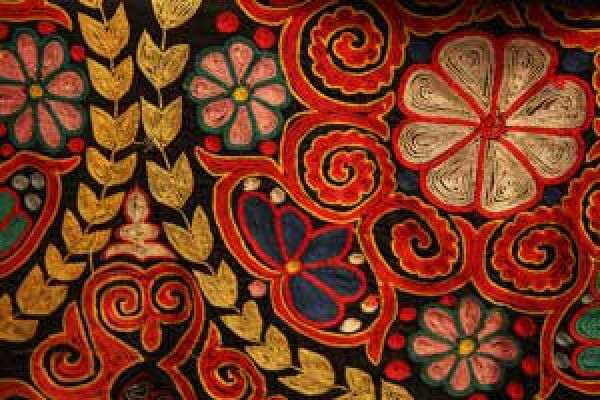 There are very few professionals trained and with the proper equipment to clean these handmade works of art with the ability to return them to you without shrinkage or colors bleeding. 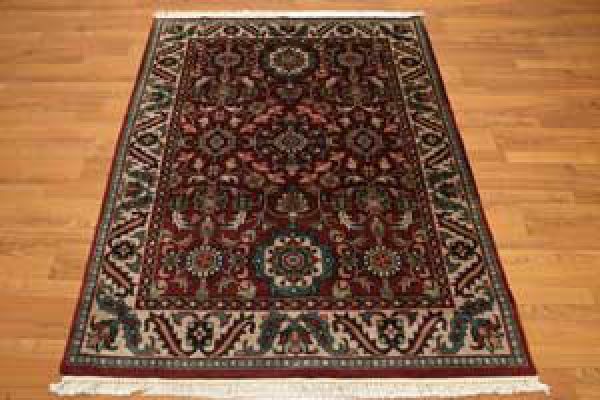 Have your precious rugs professionally cleaned at our rug and cleaning facility. 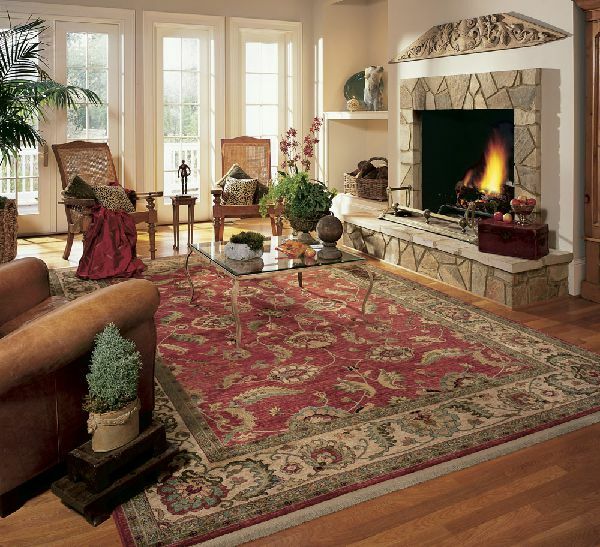 We can clean in your home or you can bring it to our plant.